Tom Crean Challenge Cycle 2017. 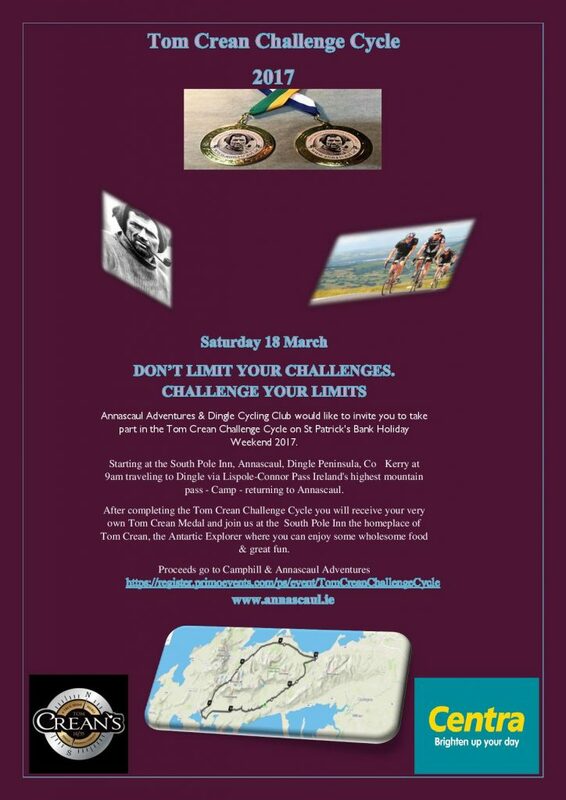 Annascaul Adventures & Dingle cycling club woud like to invite you to take part in the Tom Crean Challenge Cycle on St Patrick’s Bank Holiday Weekend 2017. Saturday 18 March. Starting at the South Pole Inn, Annascaul, Dingle Peninsula, Co Kerry at 9am traveling to Dingle via Lispole-Connor Pass Ireland’s highest mountain pass – Camp – returning to Annascaul. 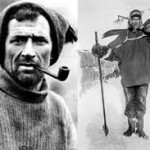 After completing the event join us at the South Pole Inn the homeplace of Tom Crean, the Antartic Explorer where you can enjoy some wholesome food & great fun. 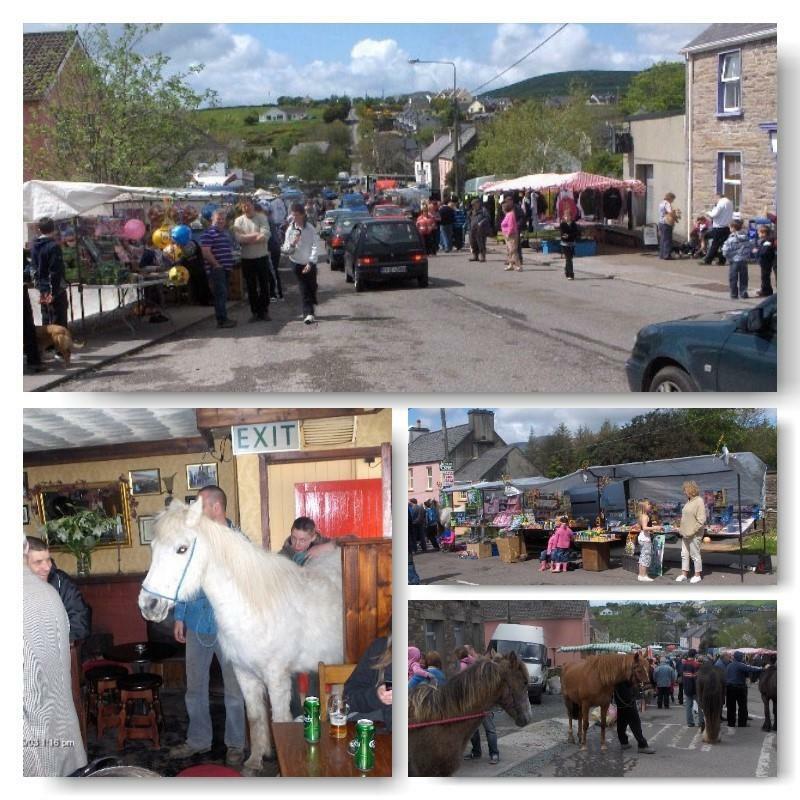 Annascaul Ballinclare Fair is an old horse fair. Its probably one of the oldest horse fairs in Ireland! It falls on the first Sunday of October. It strengthens from year to year. The fair is a good family day out. It attracts crowds of people. There are stalls and all types of animals from horses to chickens to sheep. Live music in all pubs, the famous Mutton Pies, various sheep shows etc. People come from all over Ireland and gather to enjoy the atmosphere of the day and buy and sell animals. 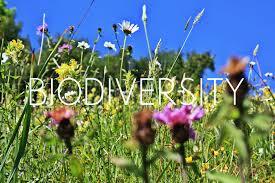 Biodiversity Week is all about connecting people with nature. It’s about communicating the importance of biodiversity. Celebrate Tom Crean’s epic solo march to save Teddy Evan’s life for which he received the Albert Medal for Bravery. 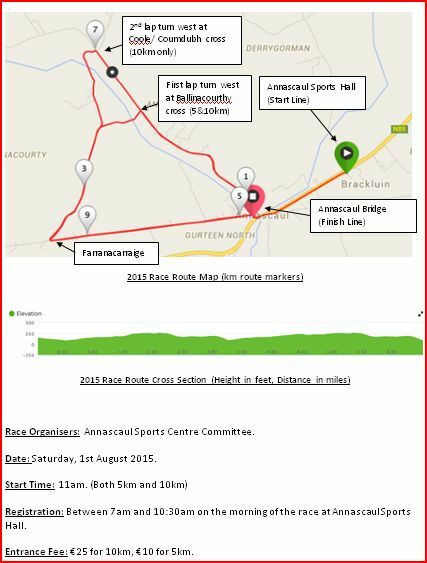 Annascaul Pole to Pole 10km Road Race & 5km. Fun walk/jog/run, Saturday morning 6th August. Runners/ Joggers/ Walkers only. Children accompanied by adults are welcome on the 5k jog/walk/fun run.No bicycles. No dogs. Pre-race facilities available in Annascaul Sports Hall. Parking, showers, dressing rooms, toilets, warm up/down area etc. A programme of events will be held to coincide with Heritage week. Balinclare Horse & Sheep Fair. Ballinclare Fair is an old horse fair. Its probably one of the oldest horse fairs in Ireland! It falls on the first Sunday of October. It strengthens from year to year. The fair is a good family day out. It attracts crowds of people. There are stalls and all types of animals from horses to chickens to sheep. Live music in all pubs, the famous Mutton Pies, various sheep shows etc. People come from all over Ireland and gather to enjoy the atmosphere of the day and buy and sell animals. Annascaul Community Centre. 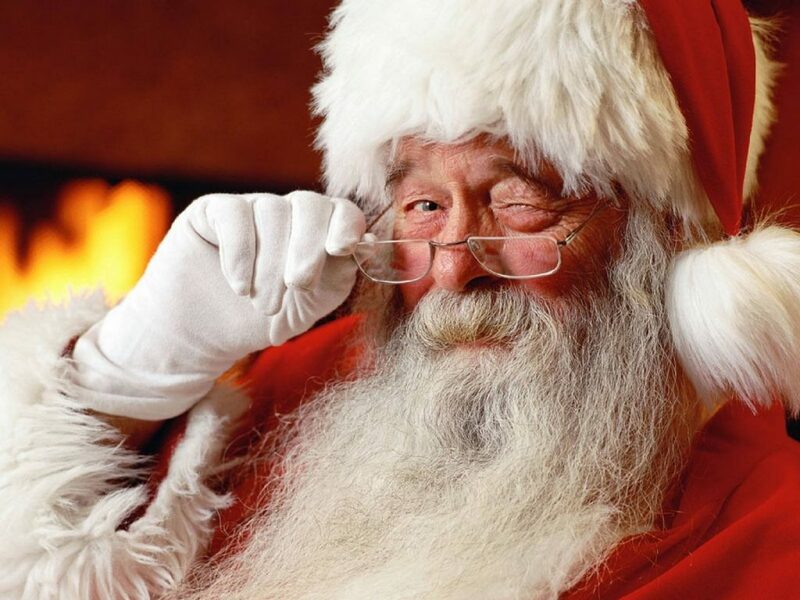 Meet Santa Sunday 1-5pm. Local Arts, Crafts, Jewellery & Home Baking. All Welcome. 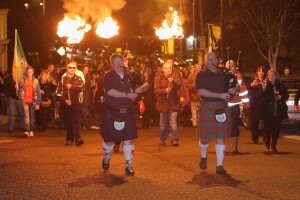 Annascaul is the place to be on New Years Eve to celebrate the last event of the year. Everybody Welcome!! Assemble at the old bridge in Annascaul Village at 11.45pm. Bring your Country, county, Parish or Club flag and be proud to natives and visitors. We want the biggest display of colour we can muster. Count down to midnight from 11.55pm – 12.00pm, then we will follow the bell ringer and pipers on our walk up and down the village to give an enormous Annascaul welcome to 2018!! !